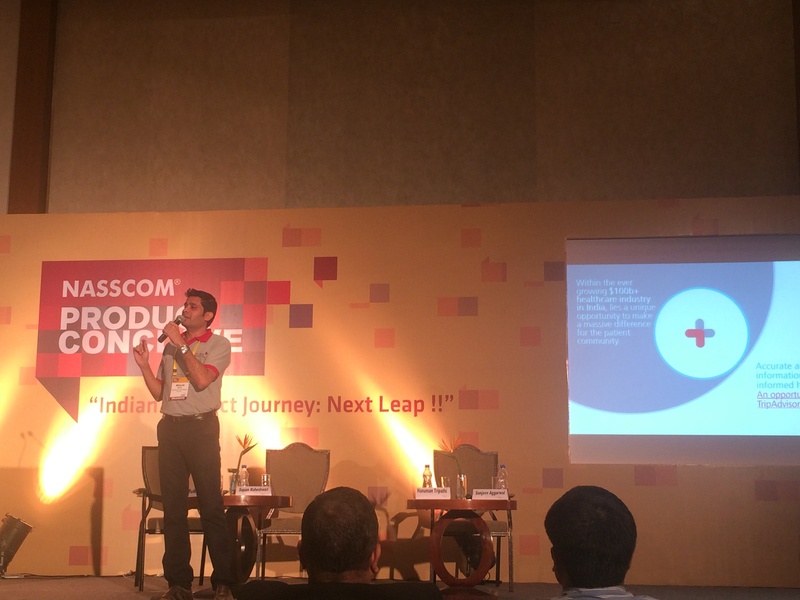 On March 5, Savetime saw yet another proud moment when NASSCOM declared the top five emerging companies of Pune at its event, ‘NASSCOM Product Conclave’ held at Hotel Westin in Pune. The event, largely attended by Pune-based companies, had a panel of jury comprising successful entrepreneurs, venture capitalists, representatives from NASSCOM, TiE and large corporate houses. A) Ascent Informatics: SaaS service for monitoring industrial devices in real time. B) kPoint Tech: Cloud-based video creation and sharing platform. C) Qualitia: Selenium-based test automation platform that doesn’t require scripts. D) ANTfarm Robotics: Product that helps consumers control their electrical appliances at home using their mobile phones.